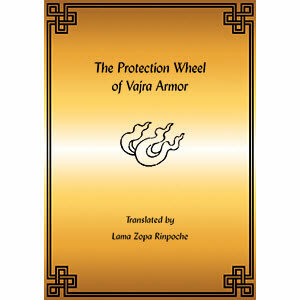 The practice of Vajra Armor is especially powerful to cure diseases such as cancer and to remove spirit harm and other hindrances. 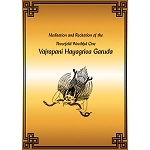 If one practices it every day and uses the mantra to bless water, the water can be taken by oneself and also given to others to heal them. 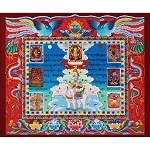 Short practice translated by Lama Zopa Rinpoche and Thubten Pemba.